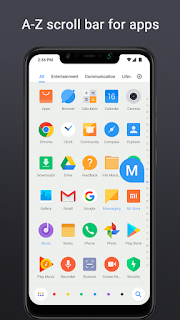 Clean Home screen – POCO puts all apps in the App drawer, so your Home screen looks neat and clean. Convenient search – App recommendations, icon color categories, and lots of other customizable features allow you to find what you need much faster. Manage apps – Group apps by category automatically or create custom groups to always keep important things just a tap away. Customize icons – Use third party icon packs to give your Home screen a truly unique look. 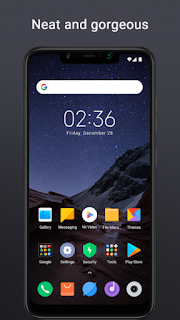 Fast and smooth – POCO Launcher is born for breakneck speeds. Forget about slow system animations! Removed all languages except En / Ru. Changed the name to Launcher. 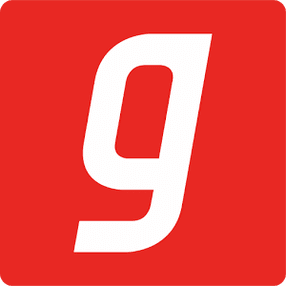 The application is untied from Google. Program is compressed – Zipalign. 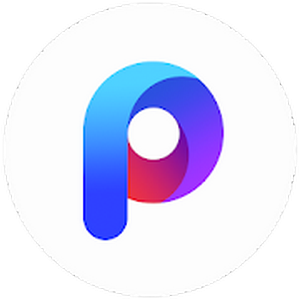 0 Response to "POCO Launcher v2.6.5.6 [Lite Mod] APK"